18 Seaboard is excited to announce the launch of their new bar snacks menu on April 6, 2018. 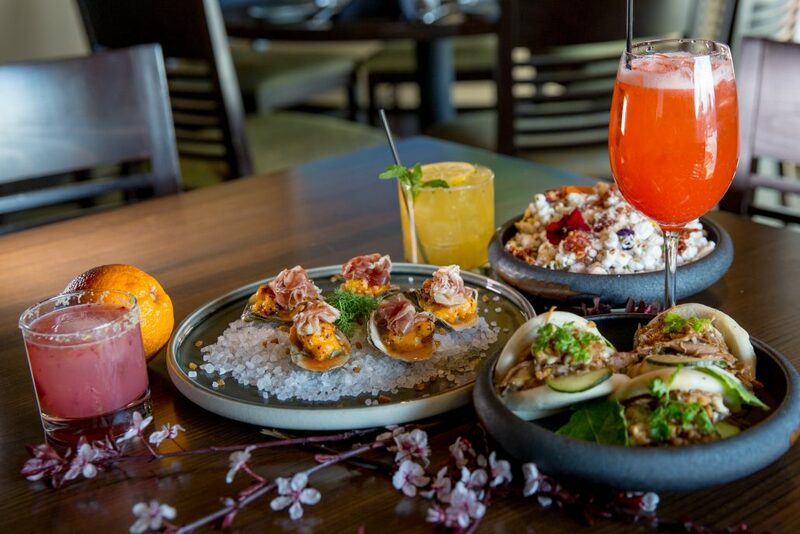 Under the guidance of executive chef and owner Jason Smith, chef de cuisine Jake Wood created an inventive menu featuring ingredients from the Carolina’s. Patrons are encouraged to sit at the 18 Seaboard bar to discover creative culinary and beverage pairings. 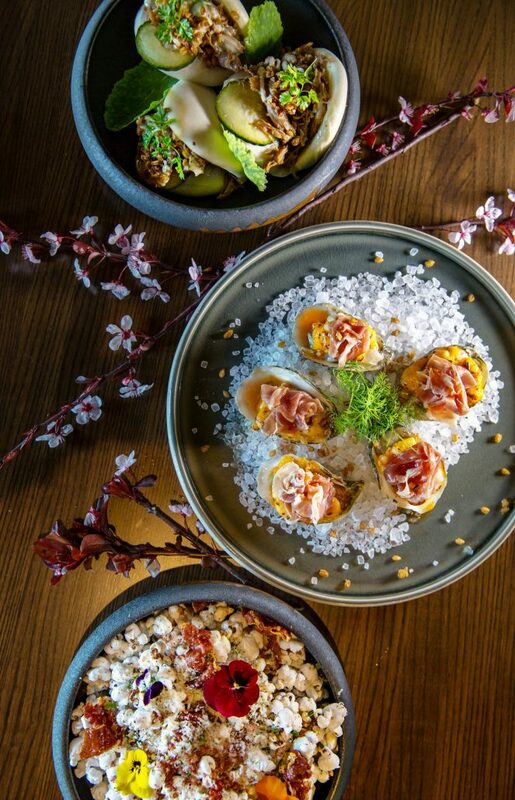 Expect to find elevated bar food on the new menu like oysters topped with pimento cheese and prosciutto, and BBQ duck buns, to name a few. The full bar snacks menu is below. Housed in downtown Raleigh’s “Shops at Seaboard Station”— a repurposed, historic coastal train depot— 18 Seaboard is a top-rated Triangle go-to destination for cuisine, service, hospitality and special events. Chef Jason Smith and his wife Lauren dreamed of owning a special restaurant. In 2006 they opened the doors to 18 Seaboard. 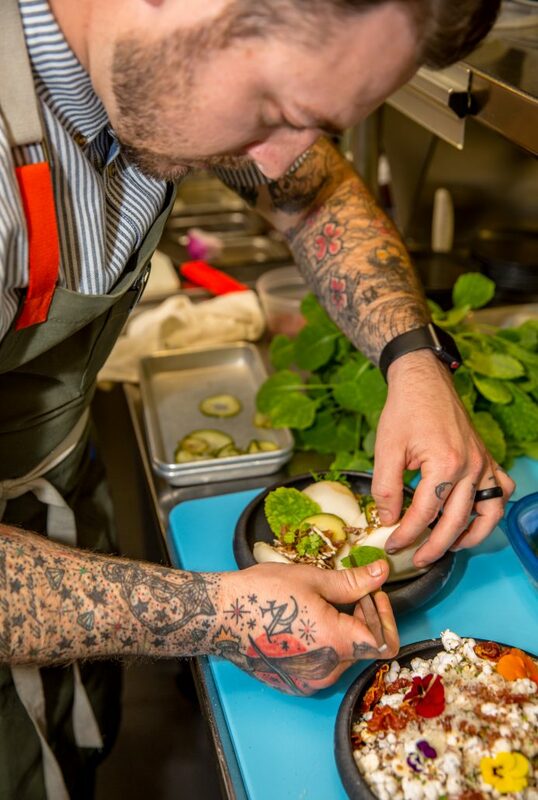 Chef Smith leads a culinary group committed to serving contemporary Southern inspired dishes with over 60% of ingredients sourced from North Carolina farms, ranches, fishmongers and dairies. Connect with 18 Seaboard on Facebook and Instagram! 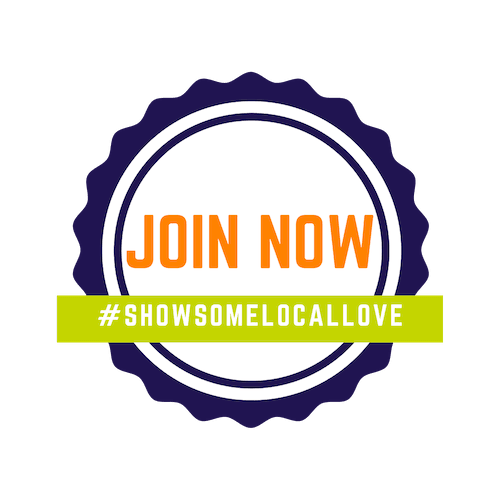 Changes To The Local Pet Store Scene Shop Local Raleigh presents Brewgaloo!